Committee Meetings - Joining a committee is a great way to get involved in a meaningful way. Committees include: Government Affairs, Public Relations, State Facilities, Transportation and Water & Environment. 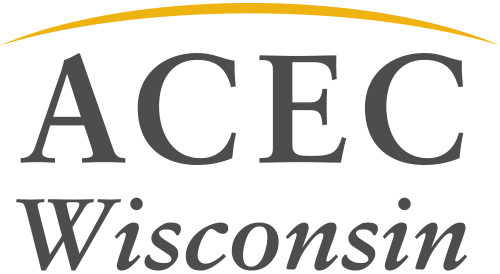 Principals Roundtables - Learn from the outstanding network of peers connected via the ACEC WI membership. Events are held quarterly throughout the state. Roundtables are open to members only. Awards Banquet - Celebrate achievements of our volunteer leadership, the Leadership Institute graduating class and the Engineering Excellence Award winners. The event is held annually in Spring.